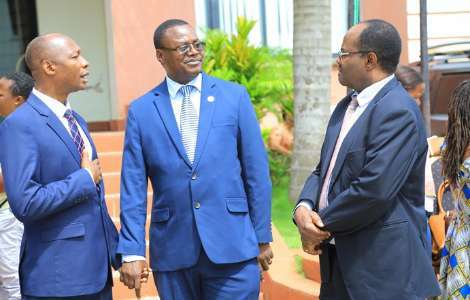 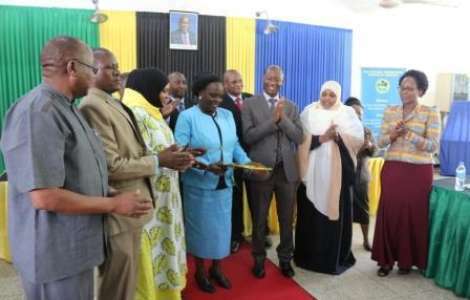 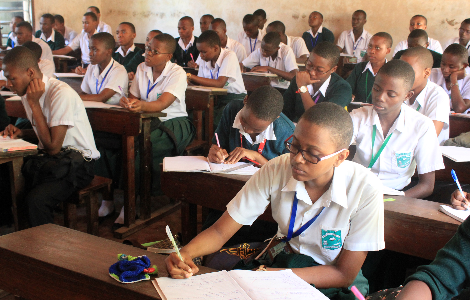 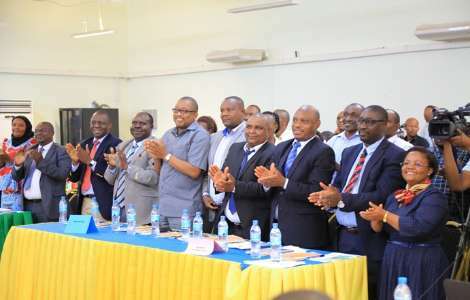 Usajili wa Watahiniwa wa Kujitegemea wa Mtihani wa Kidato cha Nne (CSEE) na Maarifa (QT) 2019 utafungwa rasmi tarehe 30/04/2019. 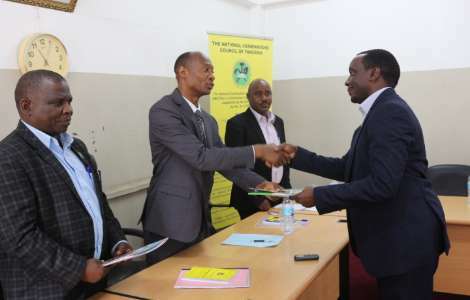 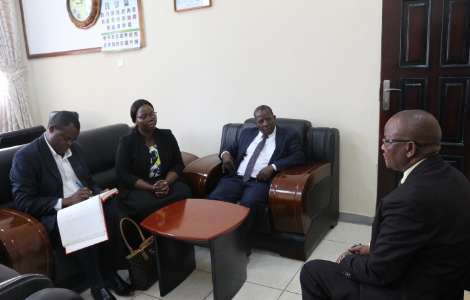 The Executive Secretary of the Uganda National Examinations Board, Mr. Dan Odongo (Right) congratulates Dr. Charles Msonde after installing him as the first President of the Eastern Africa Association for Educational Assessment. 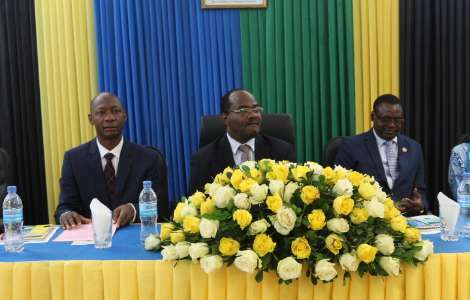 Mr. Odongo was also elected as the first Secretary General of the association. 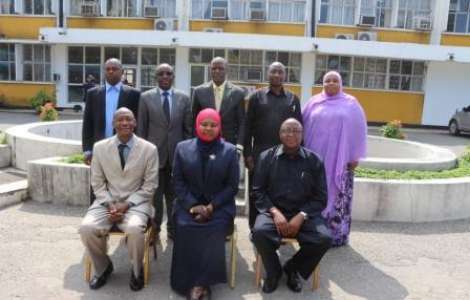 Executive Secretaries/Chief Executive Officers of the East African Examinations/Assessments Councils/Boards sign a constitution to endorse the establishment of the Eastern Africa Association for Education Assessment. 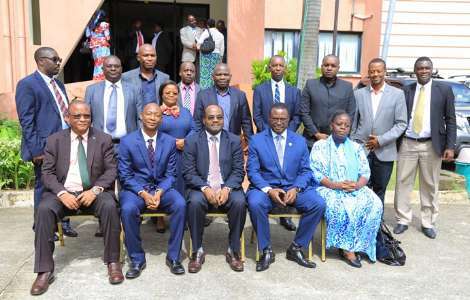 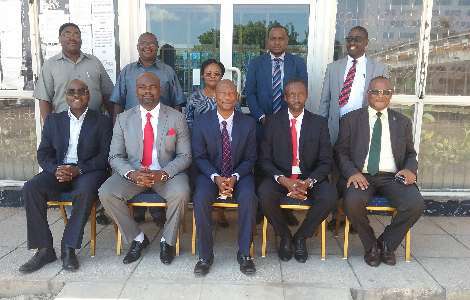 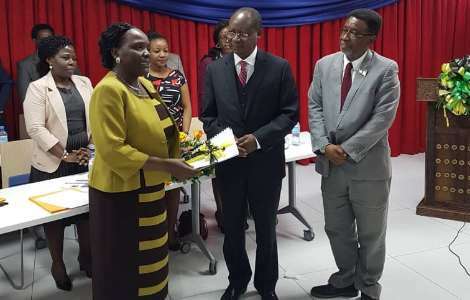 Executive Secretaries/Chief Executive Officers of the East African Examinations and Assessments Councils/Boards after a symposium held in Dar es Salaam.